Have a question about first time pet ownership? Home > First time pet ownership > Does my pet need insurance? We all wish our pets have a full and healthy start of life. However, unexpected illness or injury can happen from a young age. 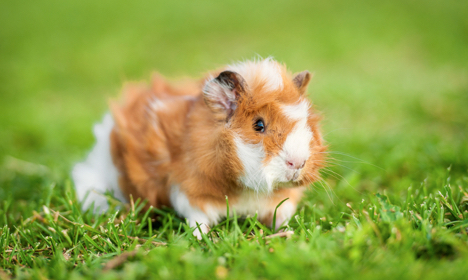 Having your new pet insured will allow you to have peace of mind if the unexpected happens. We strongly recommend you take pet insurance to cover for veterinary fees, third party insurance and loss or theft of your pet, with lifetime cover only. Insurance policies can greatly differ from company to company so we advise carefully checking the precise extent of the cover. We understand that at times insurance policies may seem like an unnecessary expense, but in the long run a life time policy can make financial sense. If you plan on changing policies be advised that previous conditions will most likely be excluded from a new policy, which then might not have the extent of your current policy.